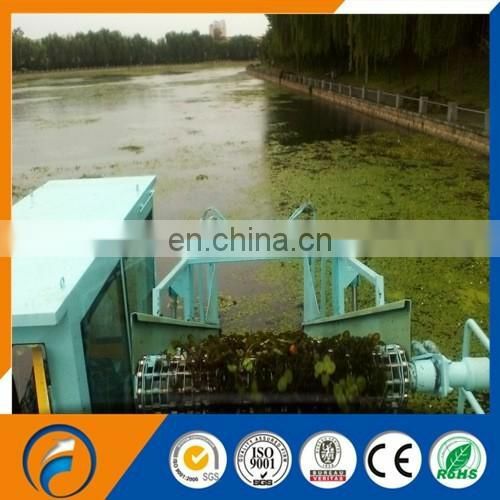 Screw Propellee DFGC-50 water plant remover is Like Lawnmowers for Aquatic Weeds. 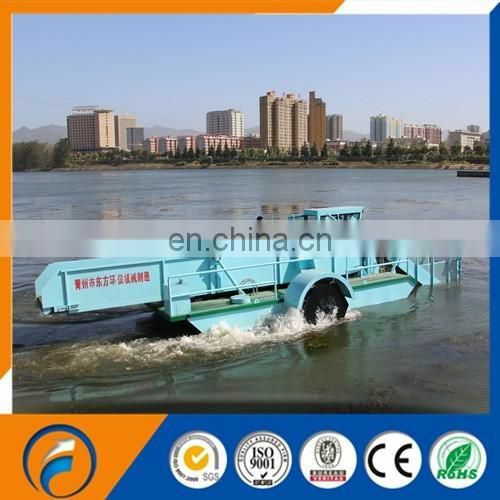 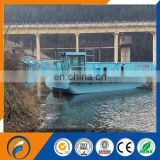 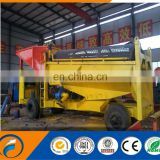 Screw propelled DFGC-50 water plant remover is hydraulically driven with reciprocating knives mounted on the harvesting head to cut the aquatic vegetation. The vegetation is then transferred onto the conveyor system located on the closed deck barge. 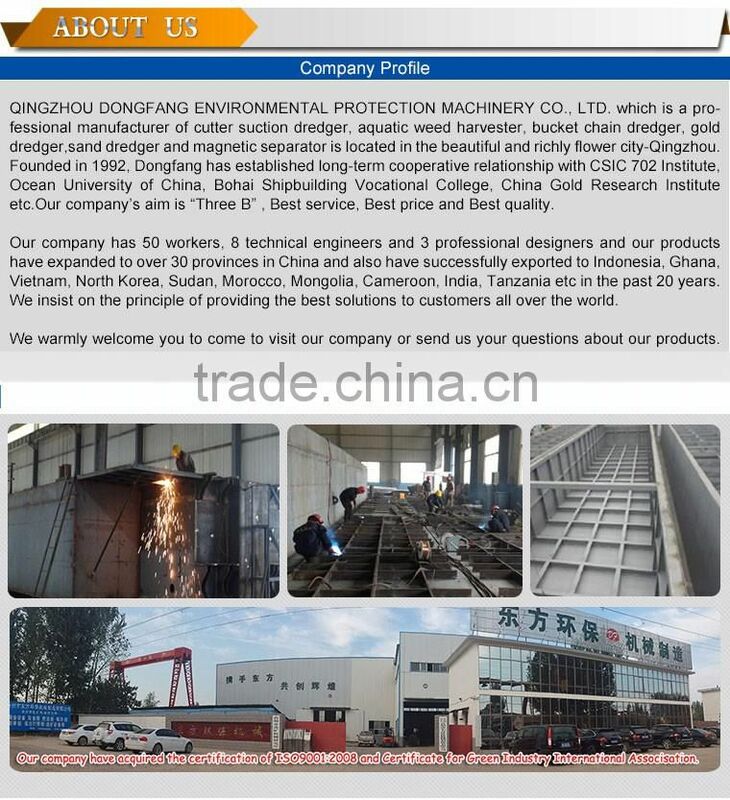 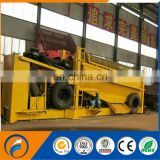 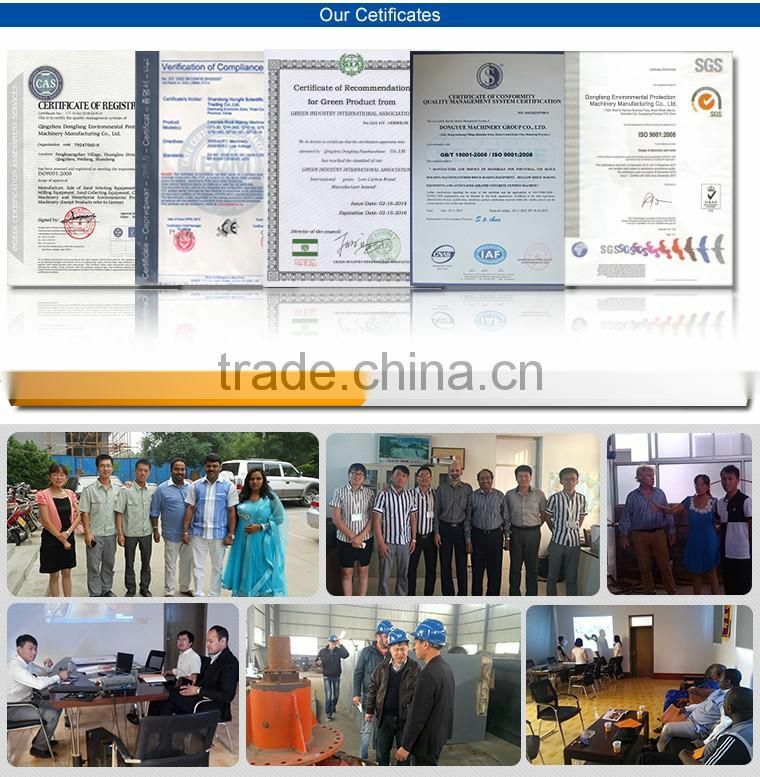 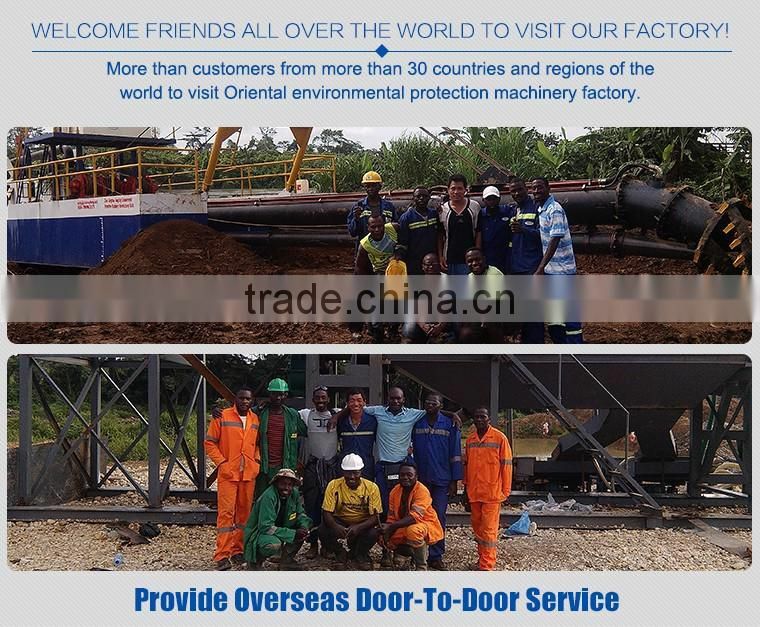 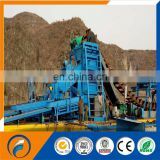 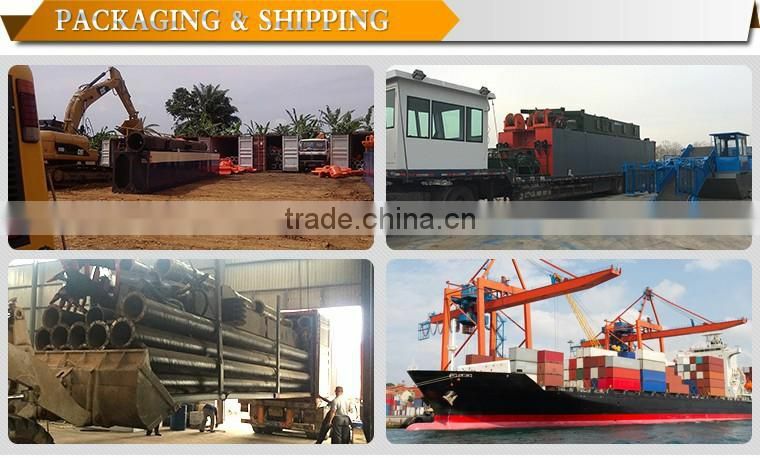 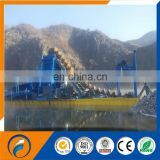 The storage conveyors are gradually filled up with tightly packed plants and this harvested biomass is then transferred to the shoreline or into a dump truck via a shore conveyor.